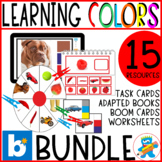 Colors Bundle. 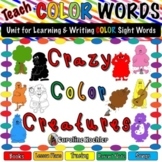 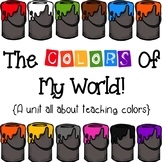 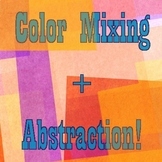 9 engaging resources to teach colors. 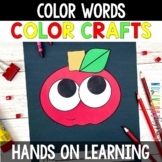 Hands-on Learning. 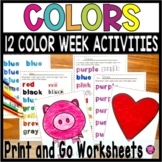 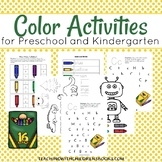 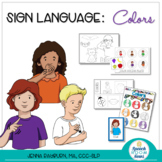 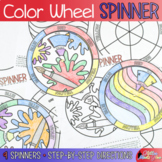 This fun packet is full of activities for your preschooler and kindergartener. 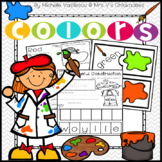 Inside, you’ll find the following activities for your little learners: *Color-by-numbers *Writing practice *Syllables *Writing prompt *and more! 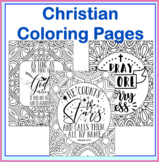 Christian Coloring Pages- 20 Bible and Christian Based Teaching Coloring PagesGreat for Sunday school, family nights, children lessons, youth groups, Vacation Bible School, youth camps, etc. 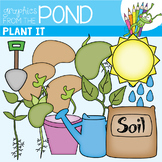 Accommodate many themes with just this one set - apples, fall / autumn, healthy eating, etc.... 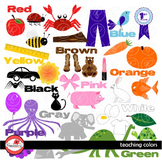 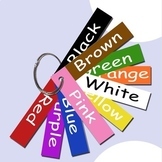 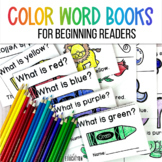 Match the color word apple with the color word leaf and 'color' leaf.